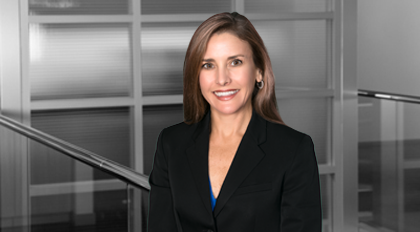 Beth Grimes has significant experience in the full range of employee benefits matters and she is a member of the Investment Management practice, with a focus on ERISA issues relating to private investment funds. She focuses her practice on benefits issues that arise in connection with mergers and acquisitions. She also works with clients on the design, implementation and administration of retirement plans and cash and equity-based incentive compensation plans and agreements.